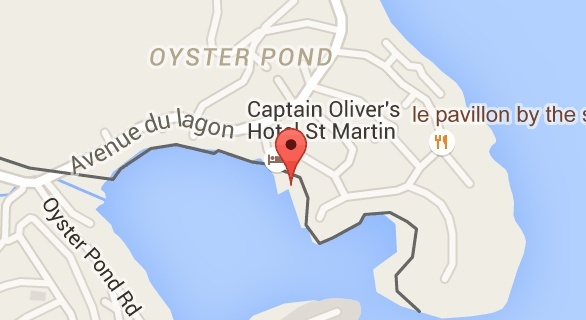 Skippers' briefing for ALL BOATS (Moorings and SunSail) will be held at 8:45 am on Saturday, Febuary 18th. 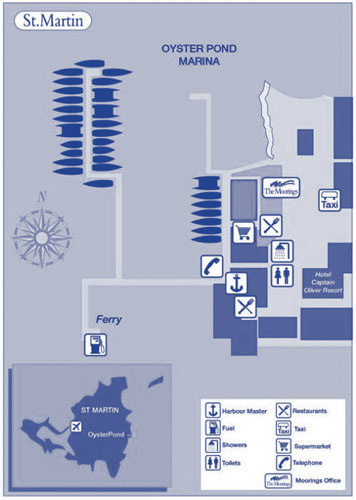 Boarding for ALL BOATS (Moorings and SunSail) will be 12 noon on Saturday, Febuary 18th. Your comfort is assured by extensive facilities including a hotel, restaurant, swimming pool, dive shop, gift shop. You can rent extra equipment such as scuba, kayaks and other non-standard equipment. It is prudent to contact the charter company in advance about such items to make sure they are available when you arrive. Snorkeling equipment is provided without charge but may want to bring your own mask to ensure it fits well.